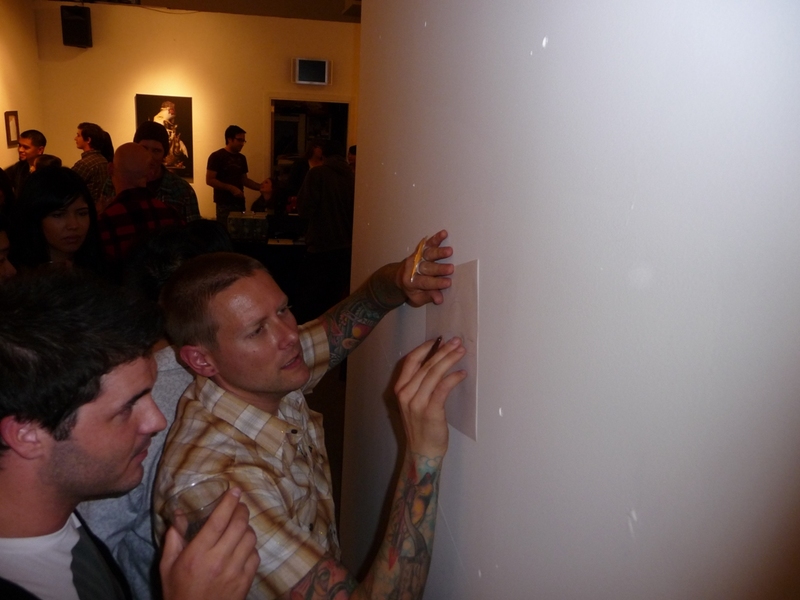 Ever let your imagination run wild? 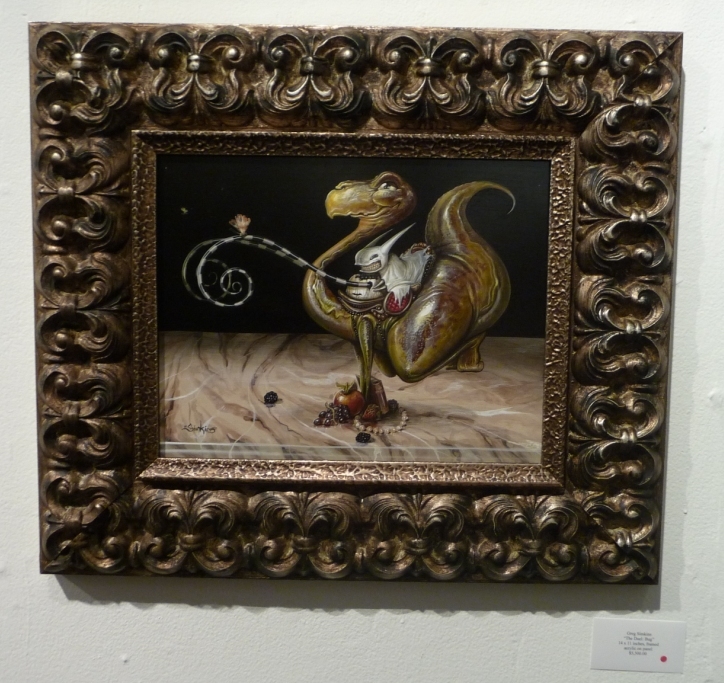 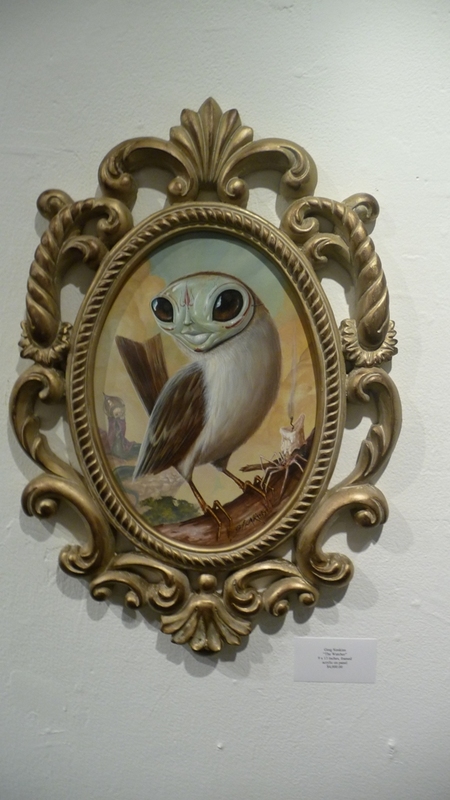 Well you wouldn’t have a choice at a Craola show and this one was a stunner. 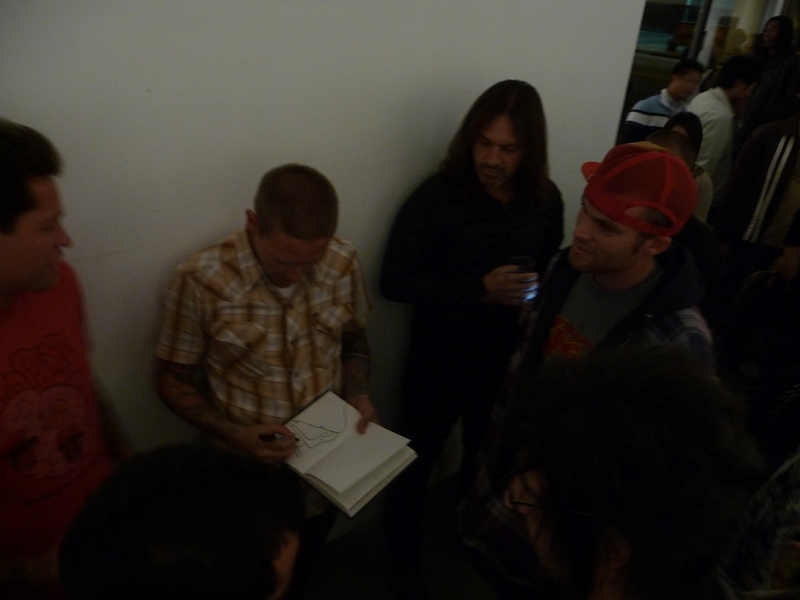 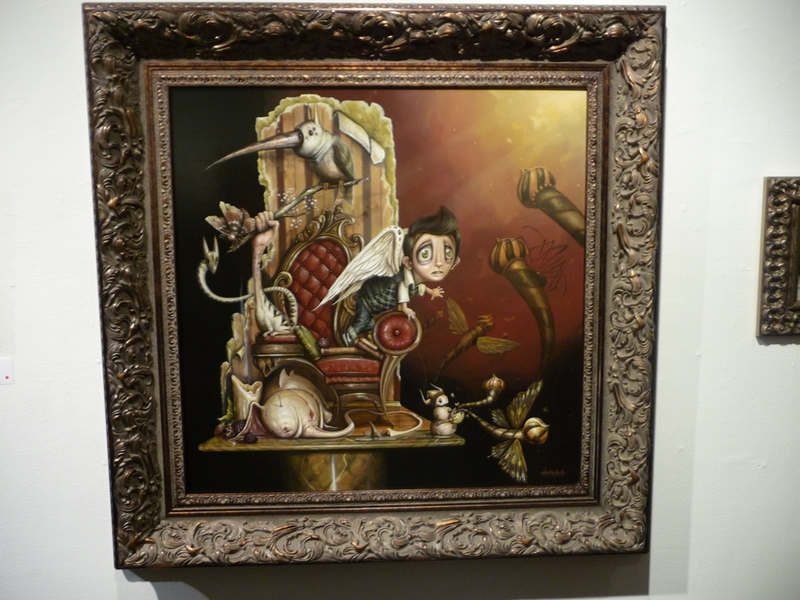 Last night, Greg â€œCraolaâ€ Simkins premiered Part II of his “It Wanders…” show and AM was on hand to catch the opening reception. 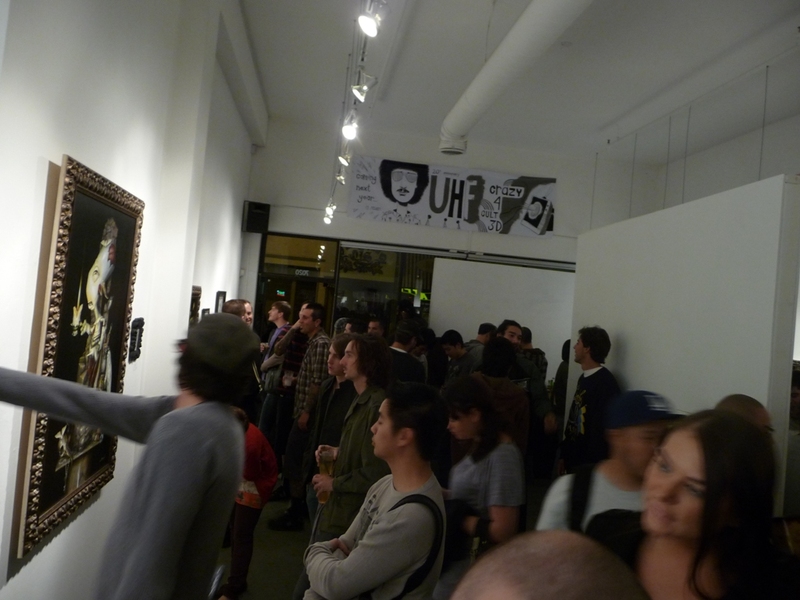 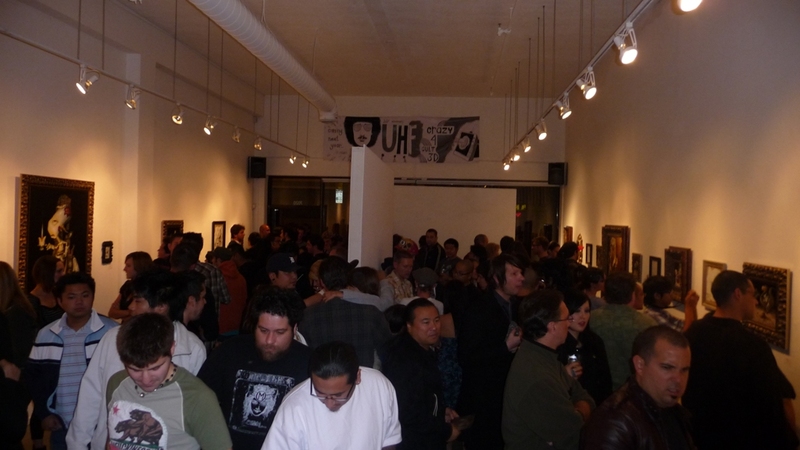 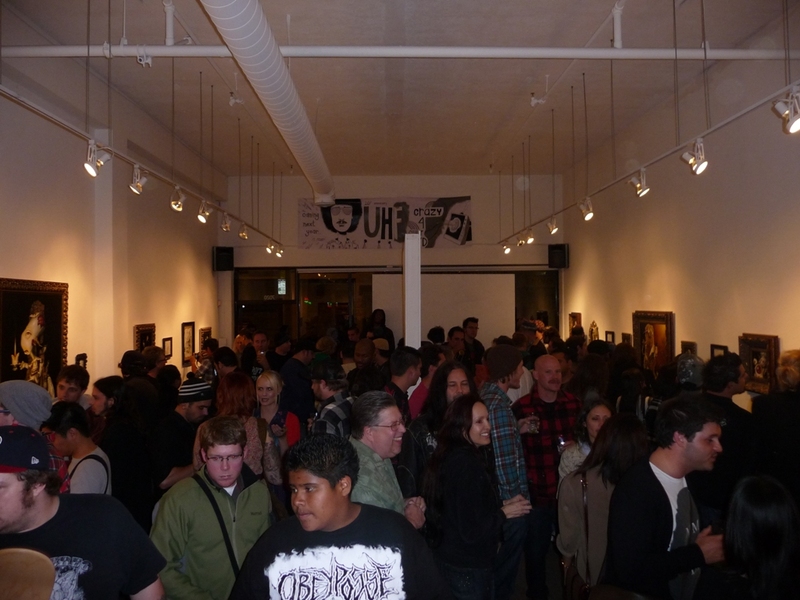 A lively crowd quickly packed Gallery 1988 to see the sold-out show. 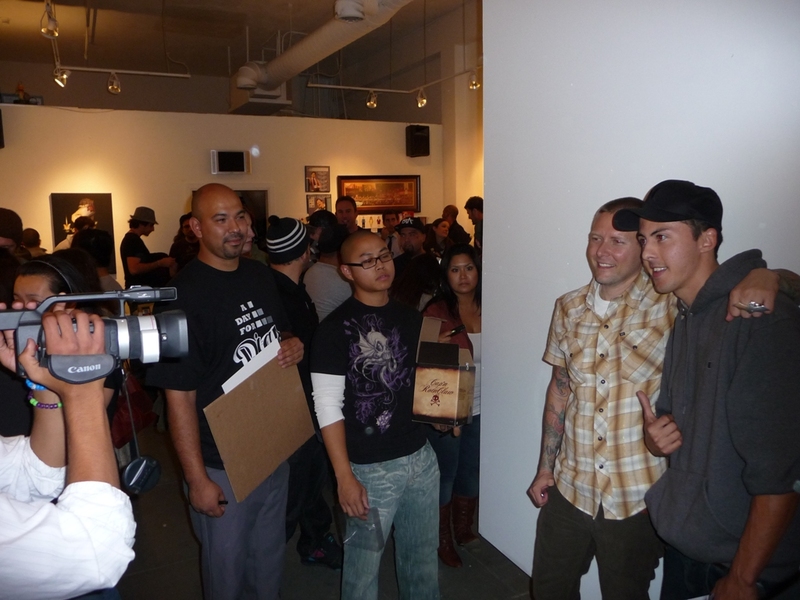 Greg was on hand to meet and greet his numerous fans. 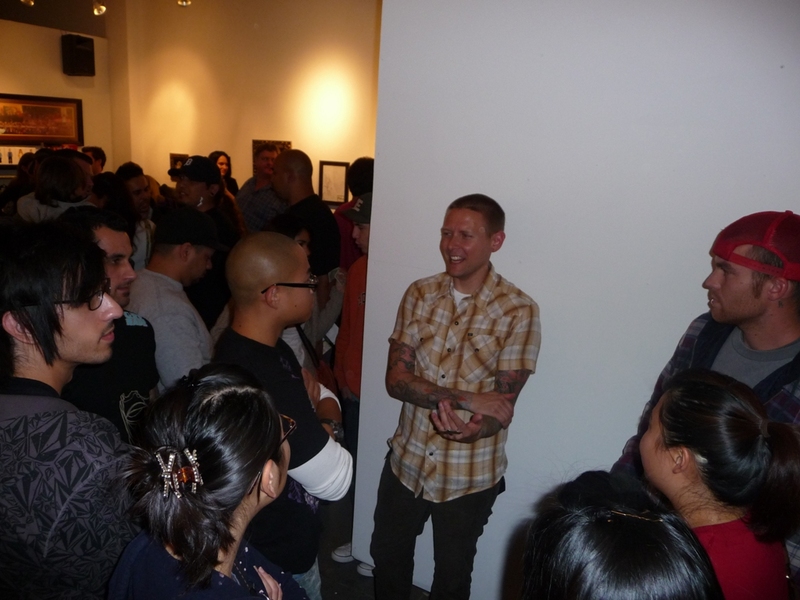 Taking time to speak and catch up with his fans is something that Greg tries to do at every one of his shows. 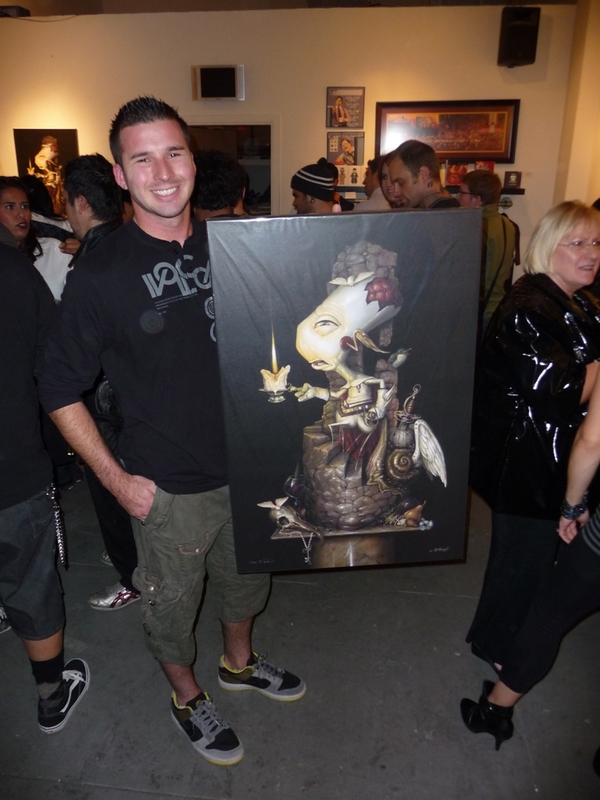 People were lining up to buy a print of his latest masterpiece “Knight Watch” and also to catch the limited edition figure: a red edition of his popular “Keel Haul Cleg” vinyl toy. 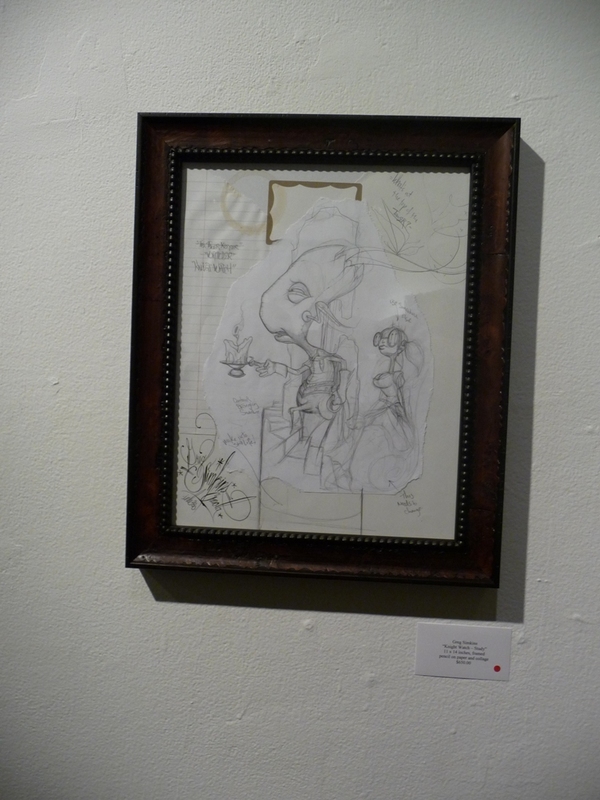 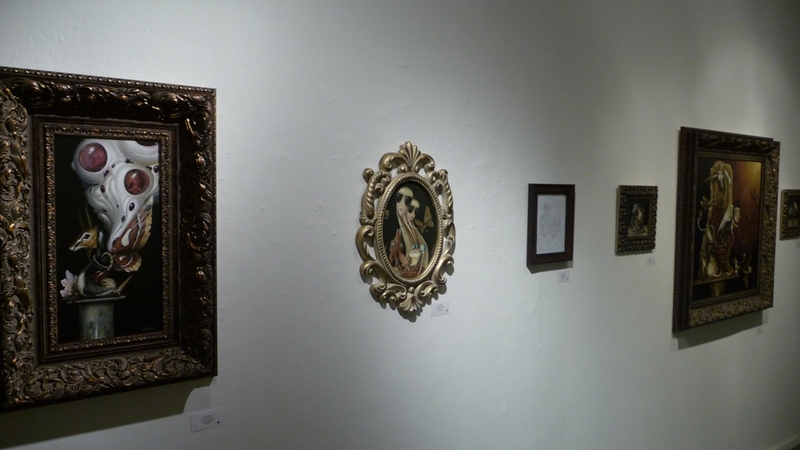 The magnificent show was extremely well-received with all but one piece selling out before the doors even opened! 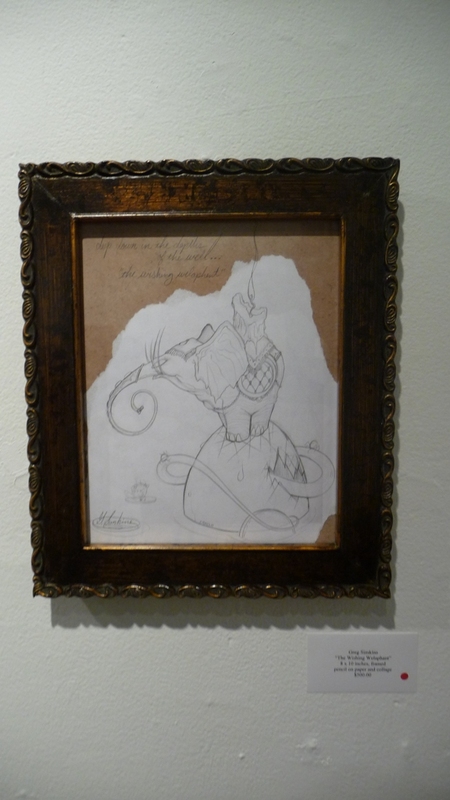 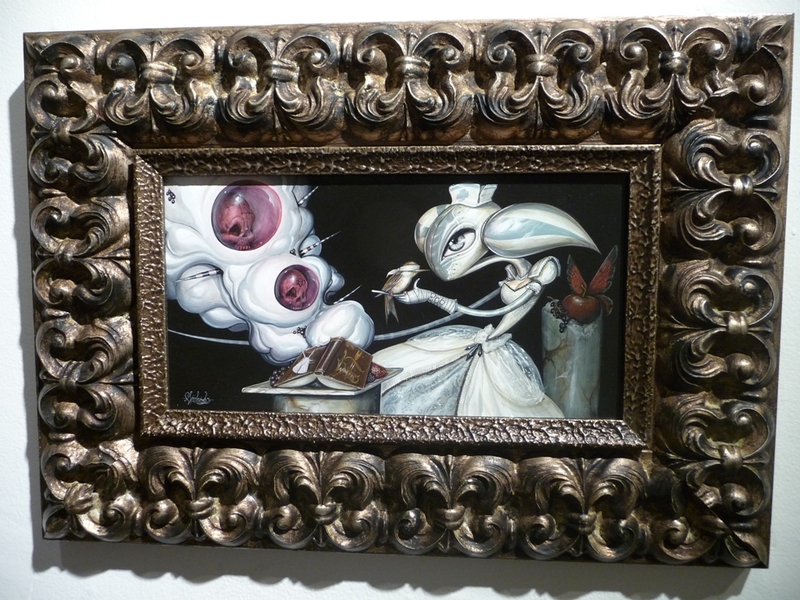 The works ranged from 7 inches to over 4 feet with mediums varying from drawings, canvas to inks on paper… Craola showed us what a truly talented and diverse artist he is. 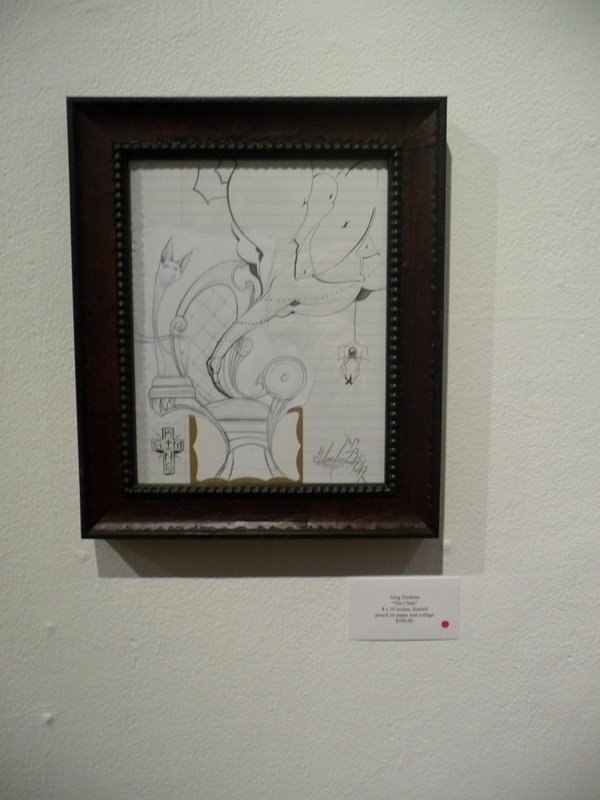 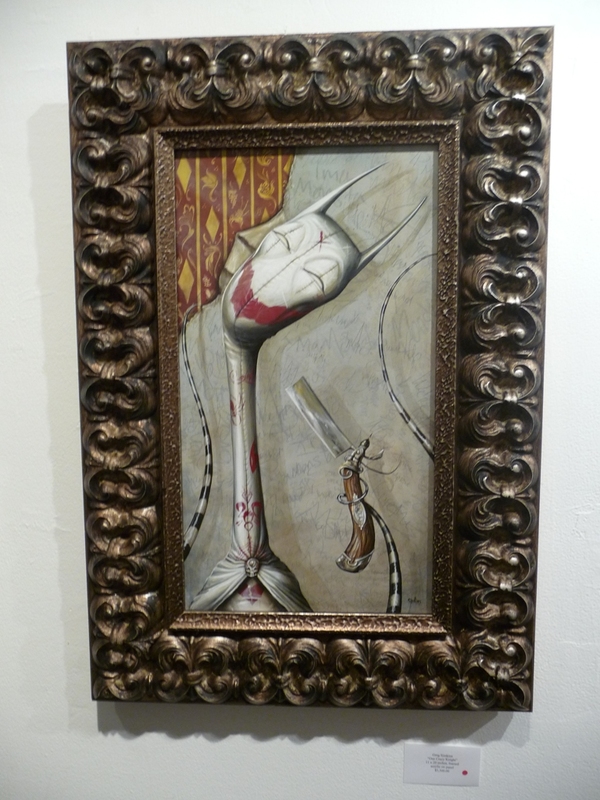 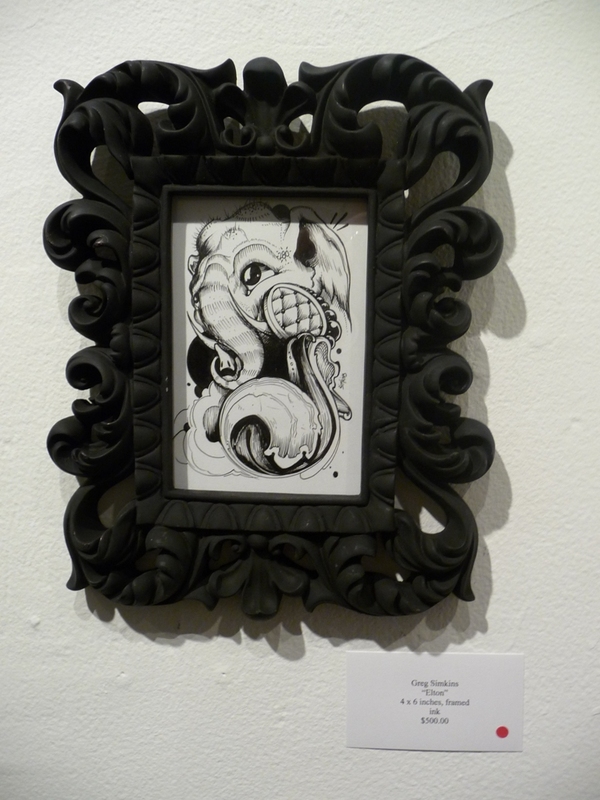 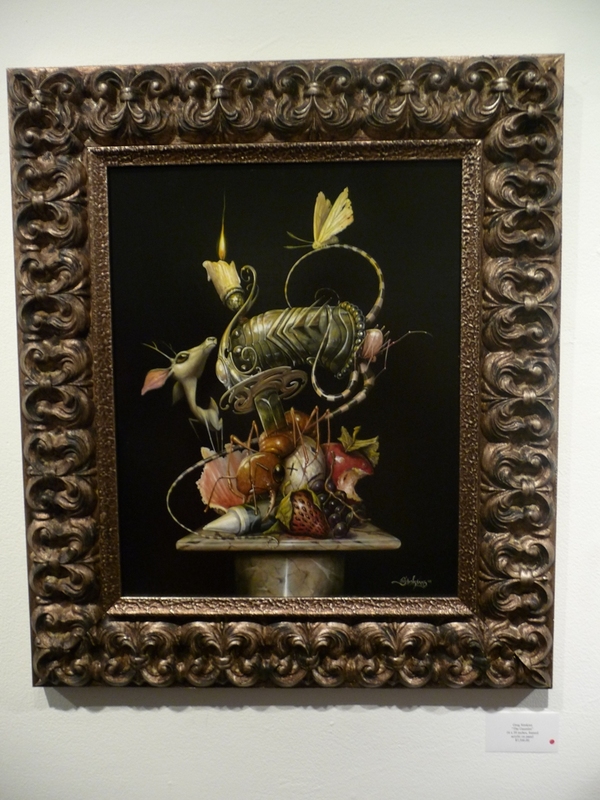 His intricately detailed pieces was a treat to see in person and needs to be seen in person to be appreciated. 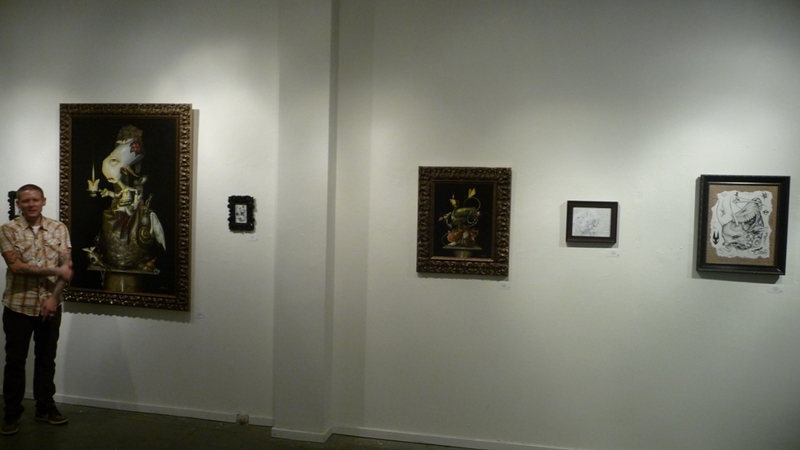 The show runs through December 4th. 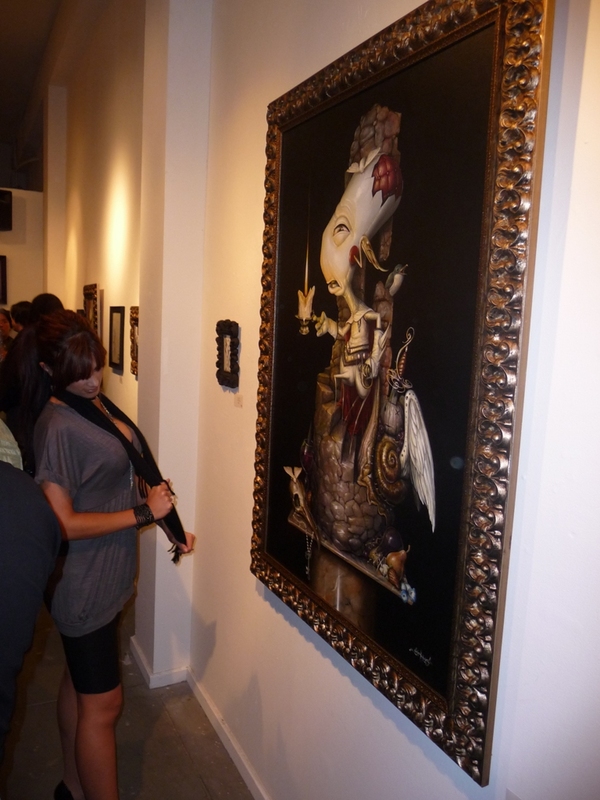 Do yourself a favor and treat your eyes to this amazing show. 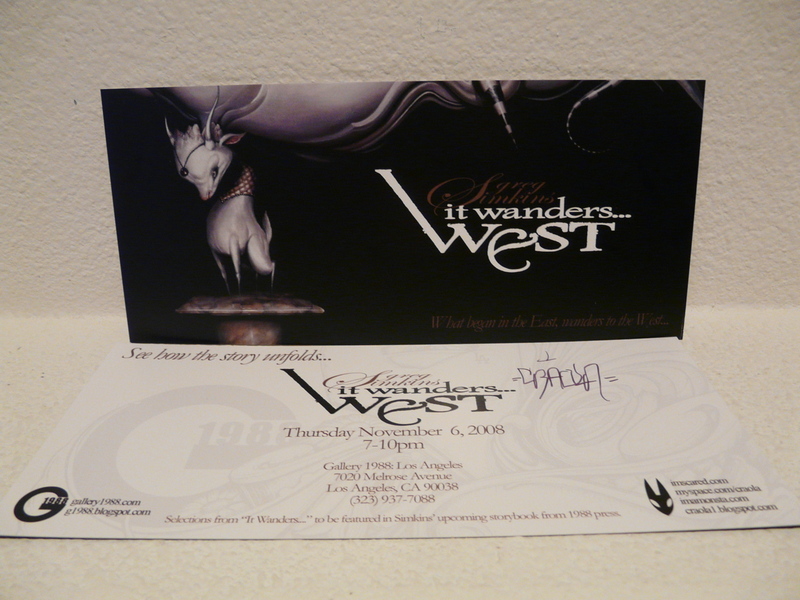 Finally, Greg wanted to thank the readers of Arrested Motion for their continued support and has kindly signed two beautiful “It Wanders West” show cards for you readers. 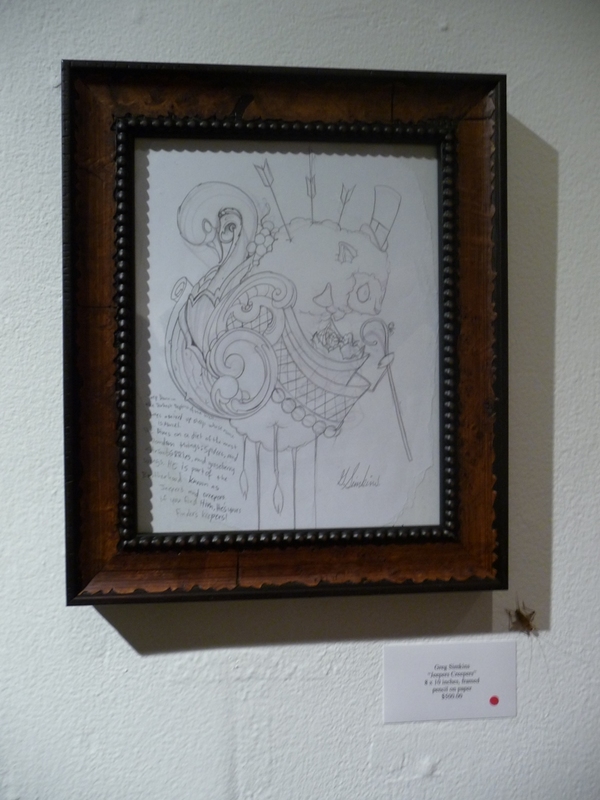 To enter, simply post a comment below and we’ll randomly select two winners who posted in the first 24 hours. 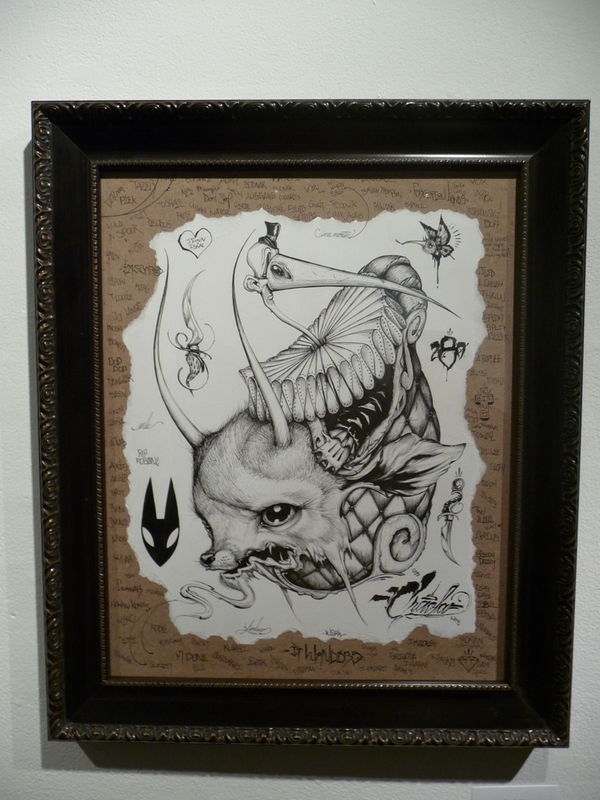 Don’t worry if you miss this, you have another chance to win one on our forum here. 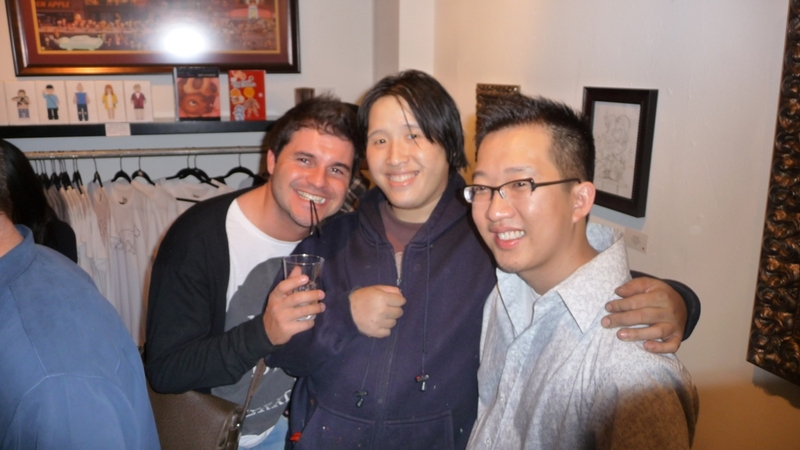 Lucky fan opening Greg’s toy! 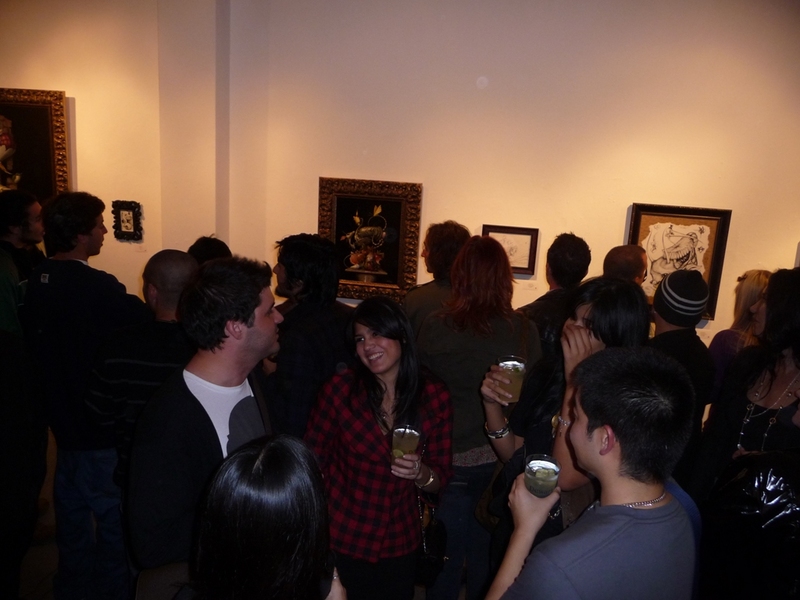 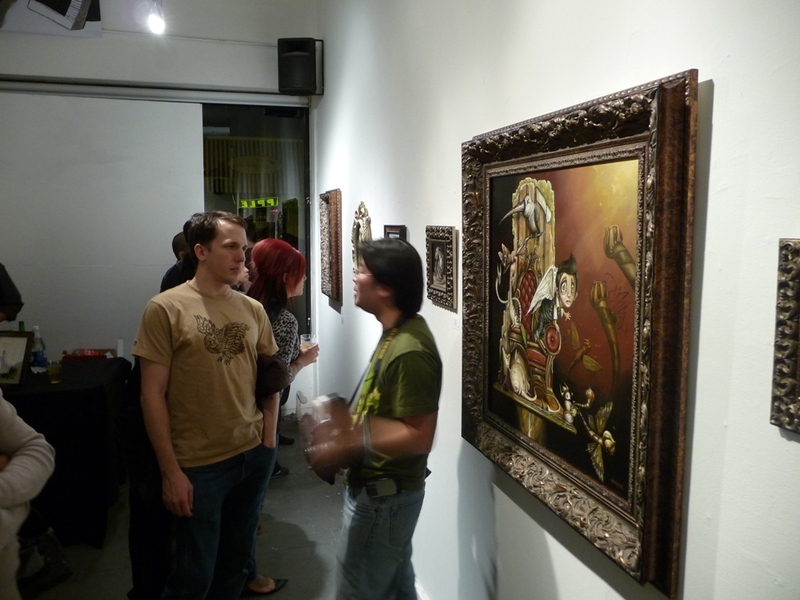 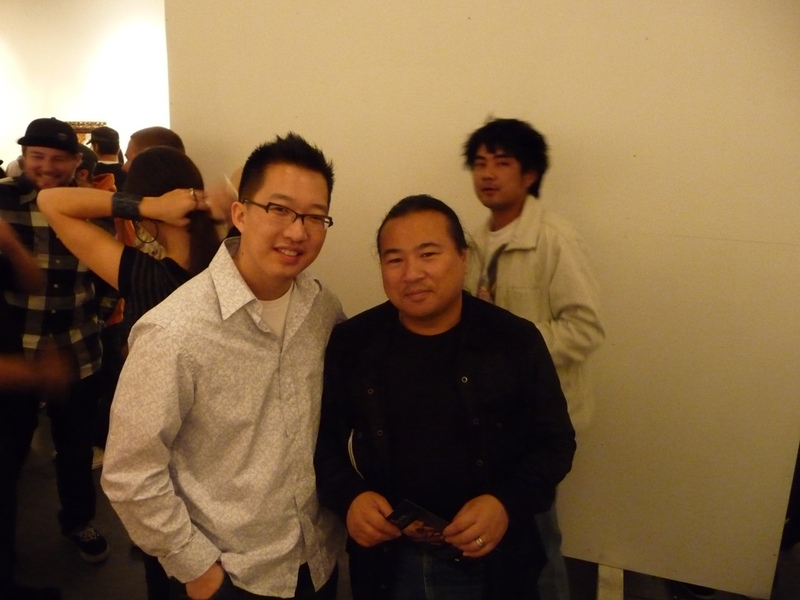 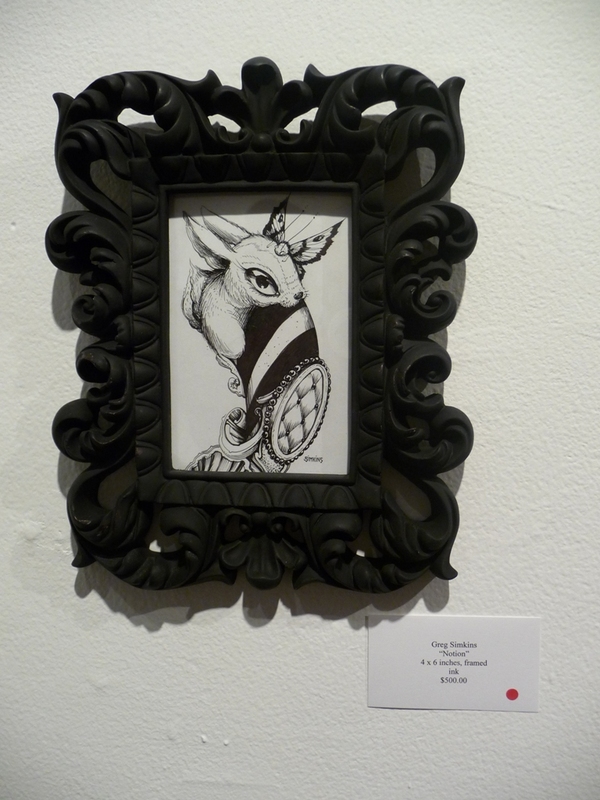 Categories: Art, Contemporary Art, Low Brow & Pop Surrealism, Openings, Releases, Shows & Events, Toys. 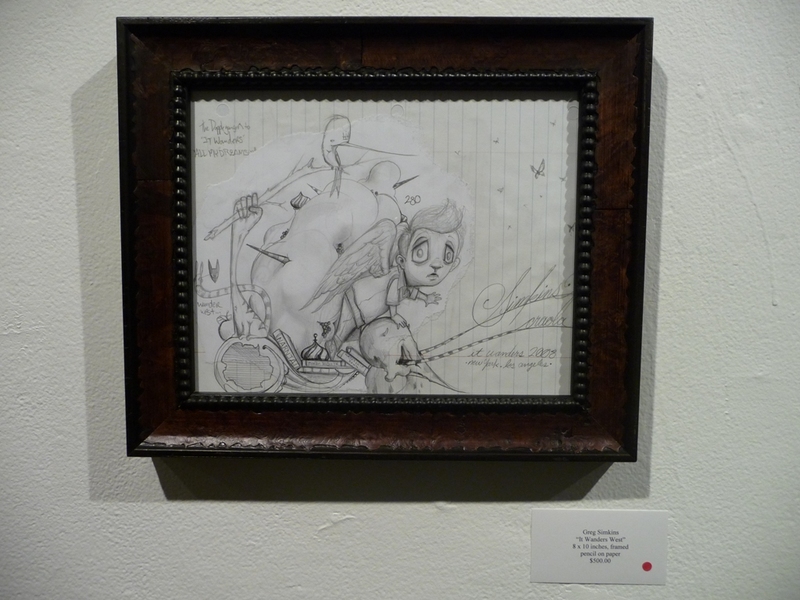 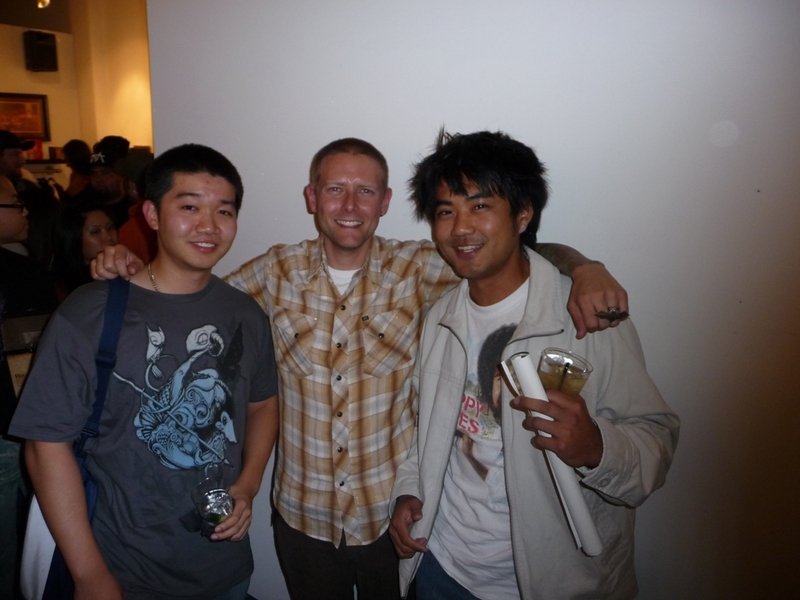 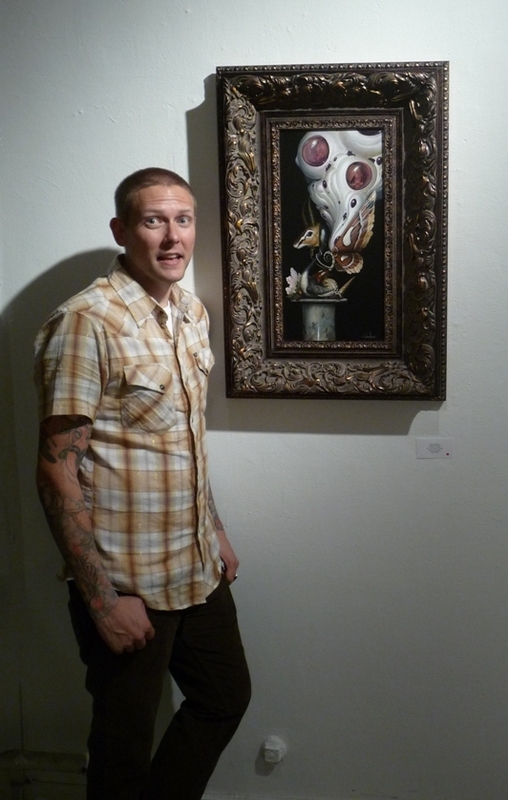 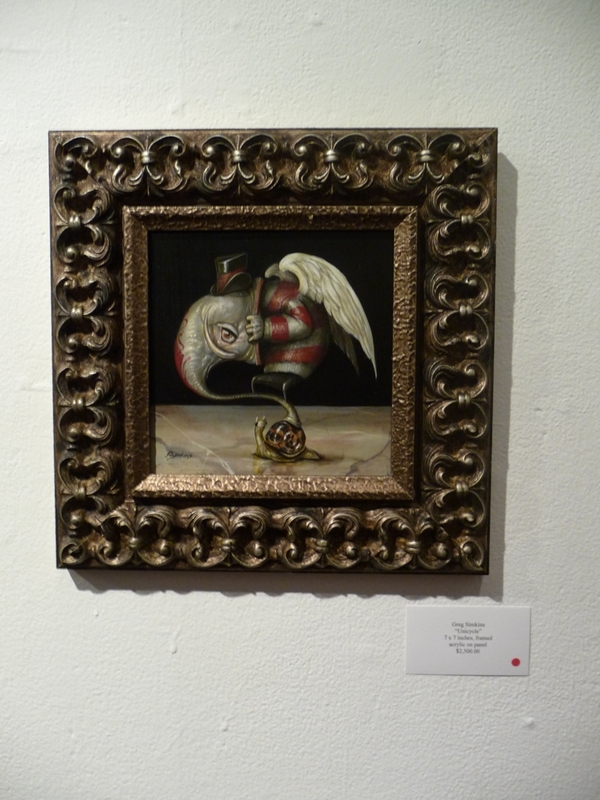 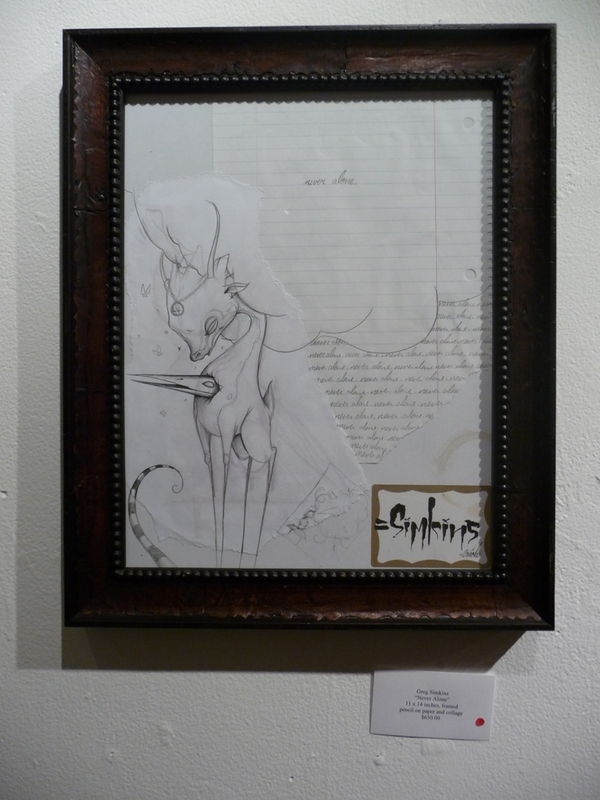 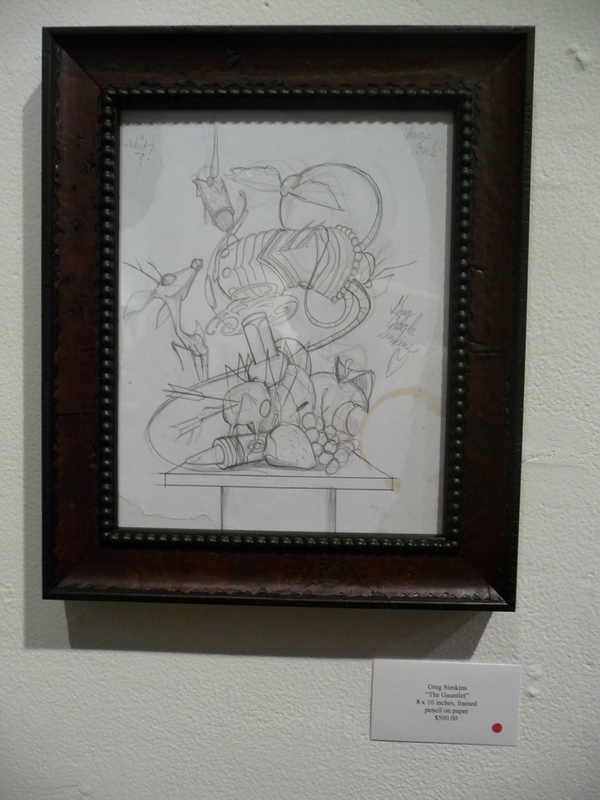 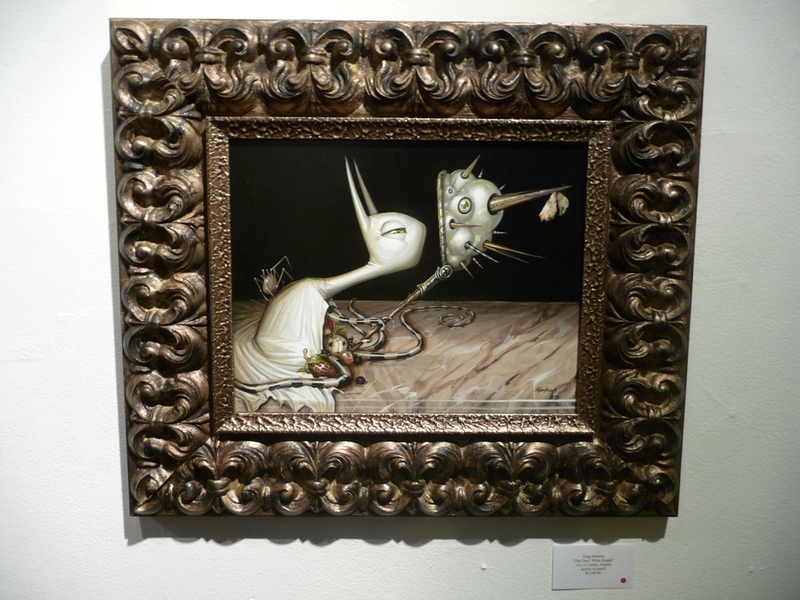 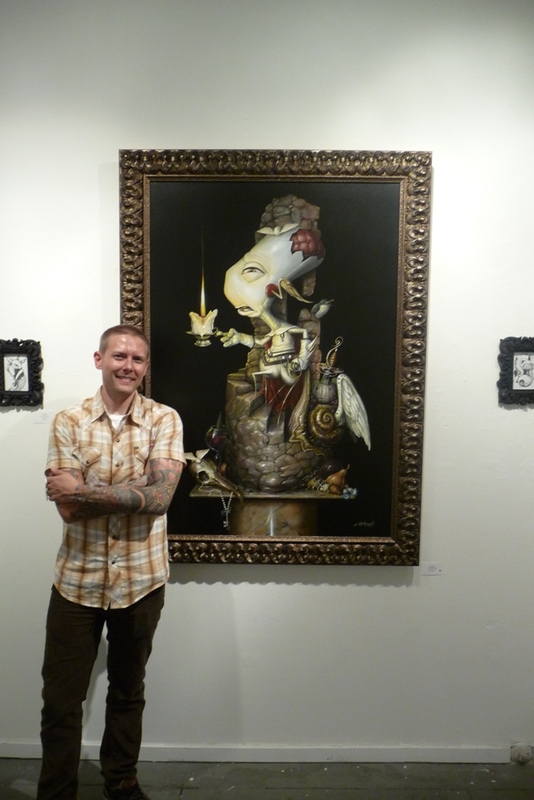 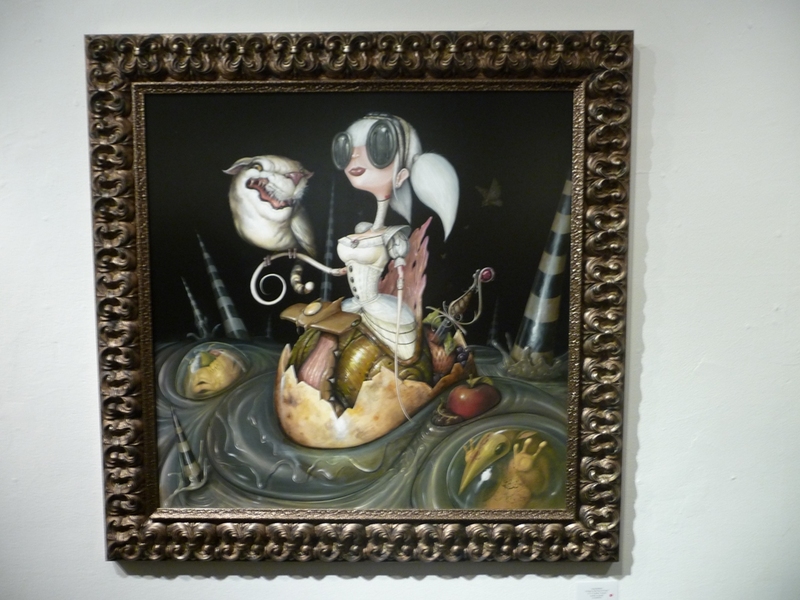 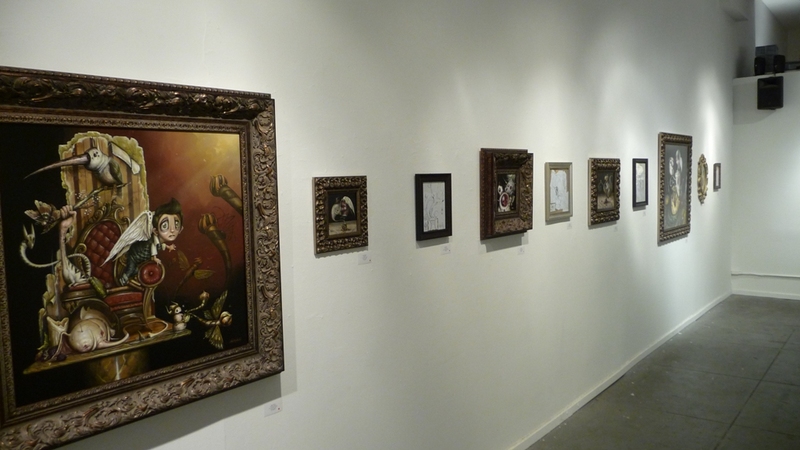 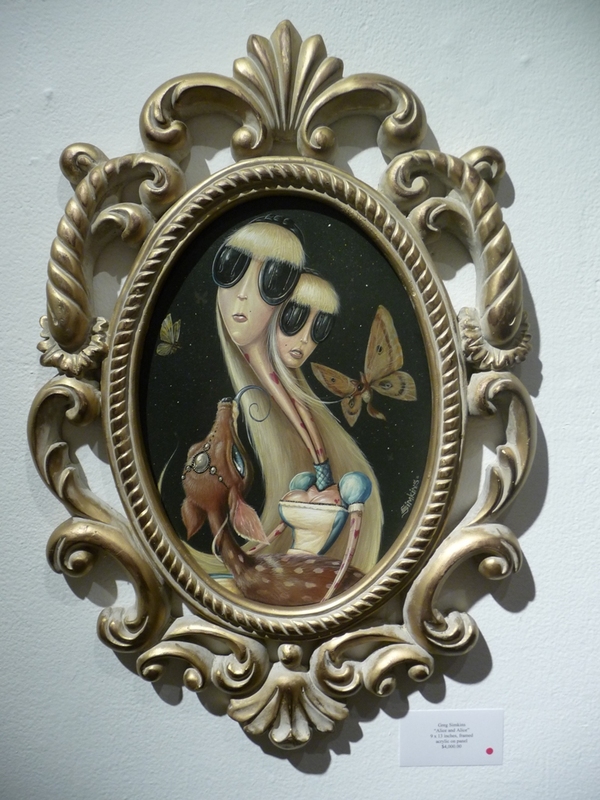 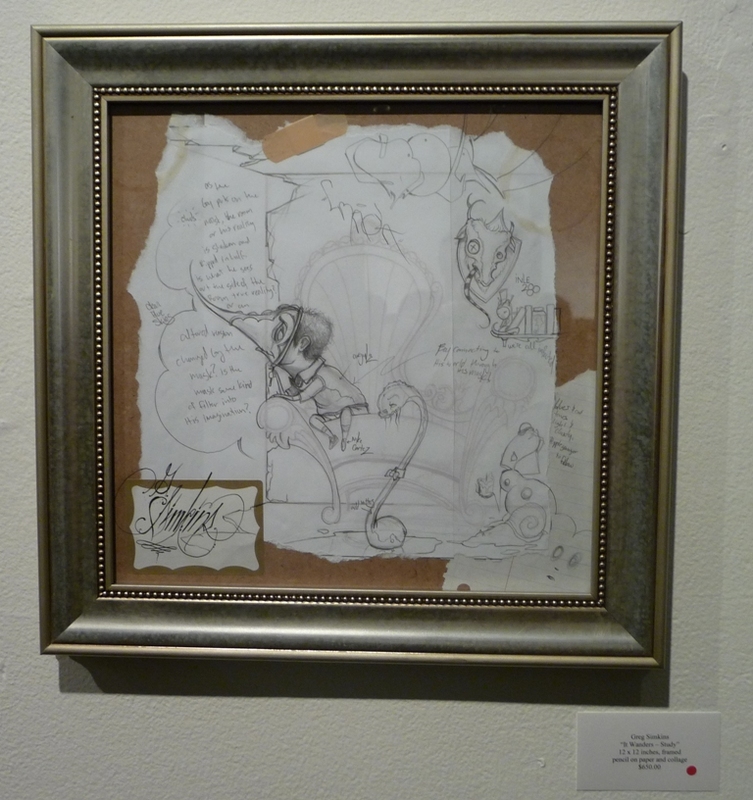 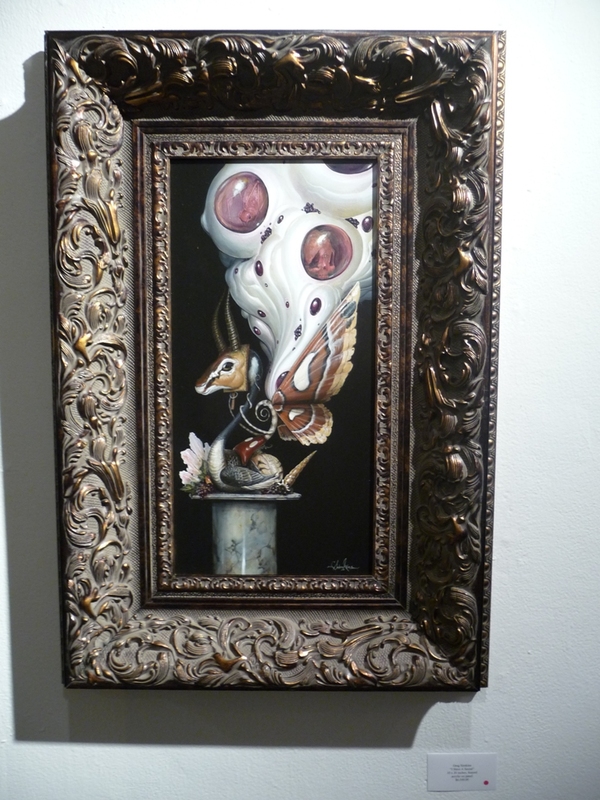 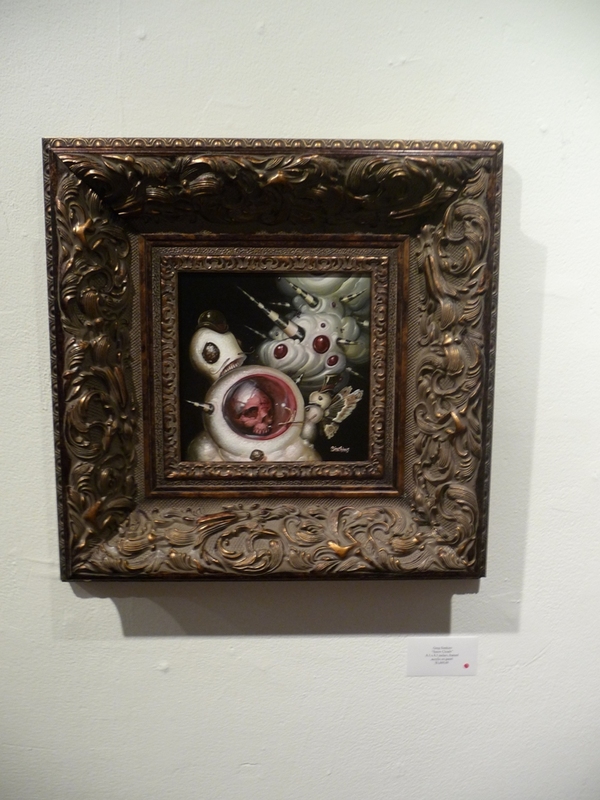 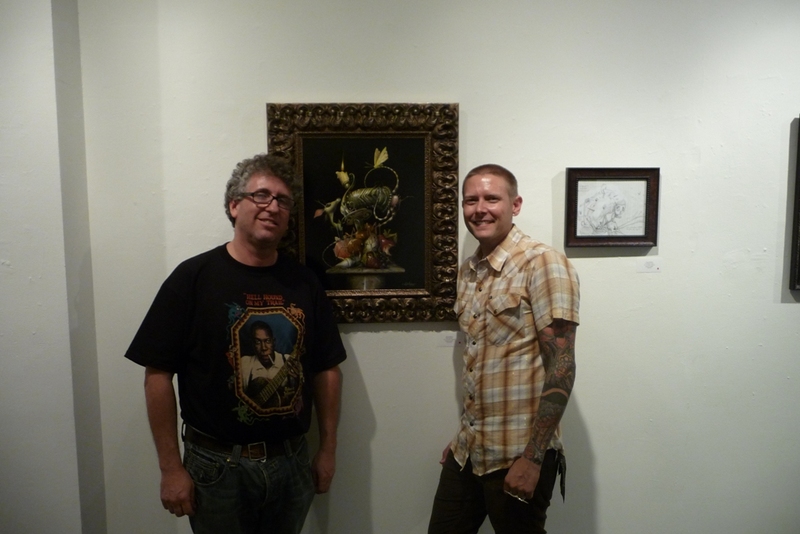 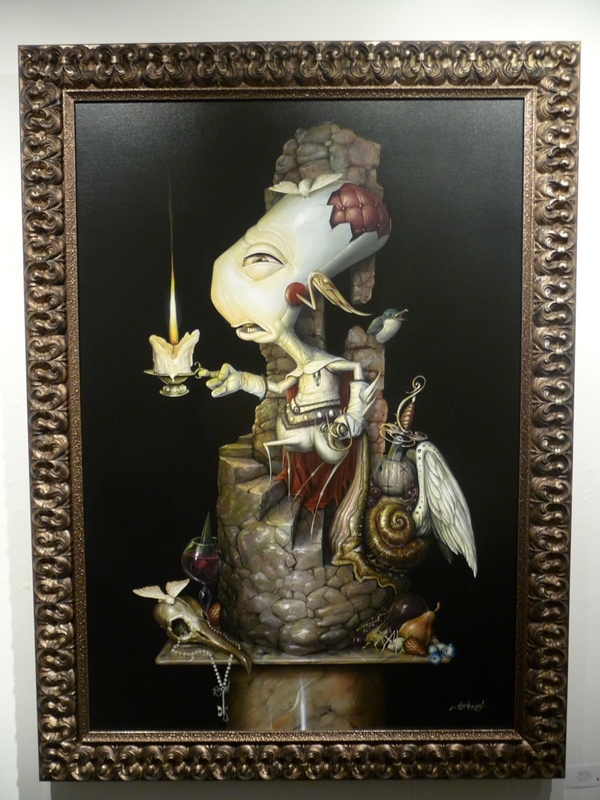 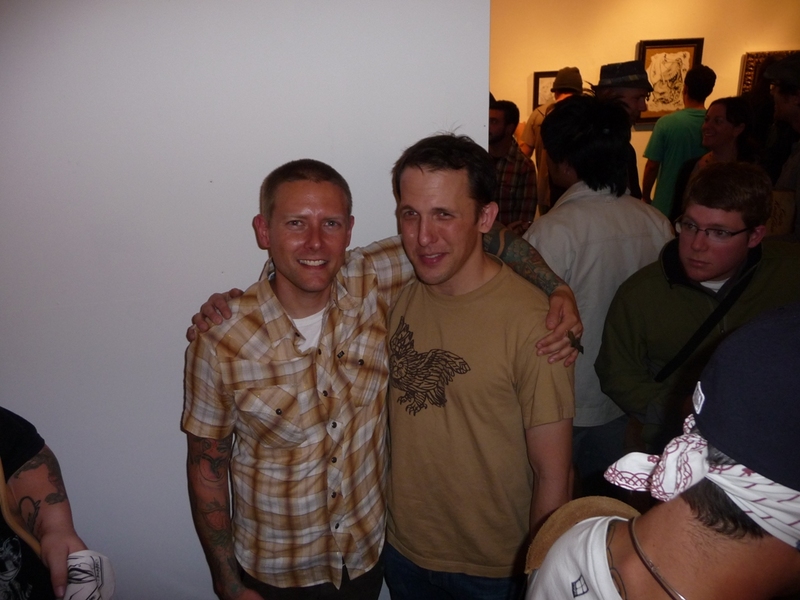 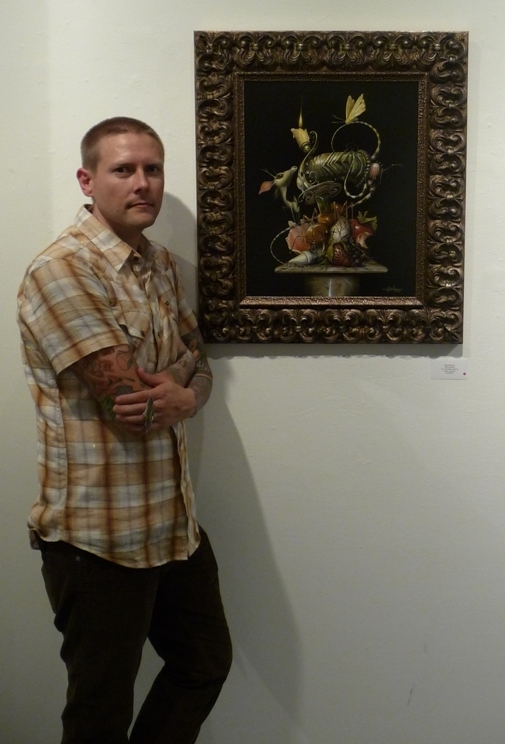 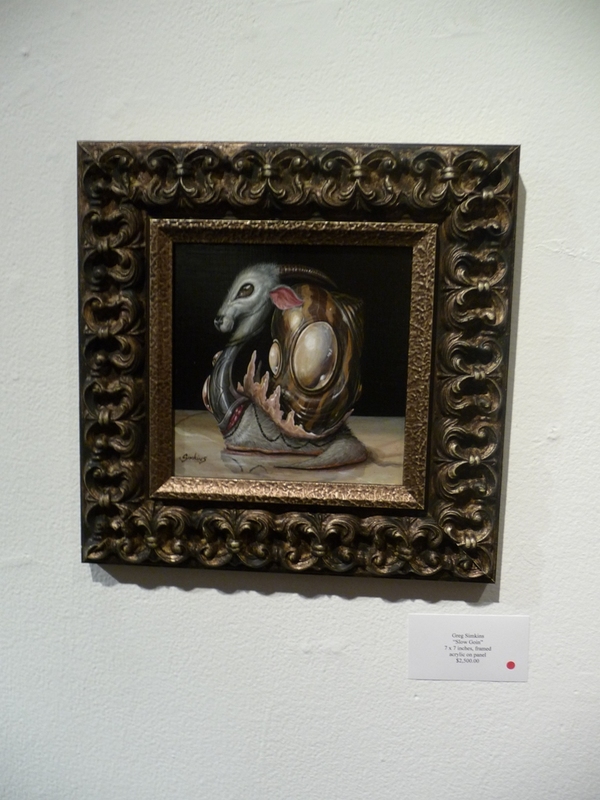 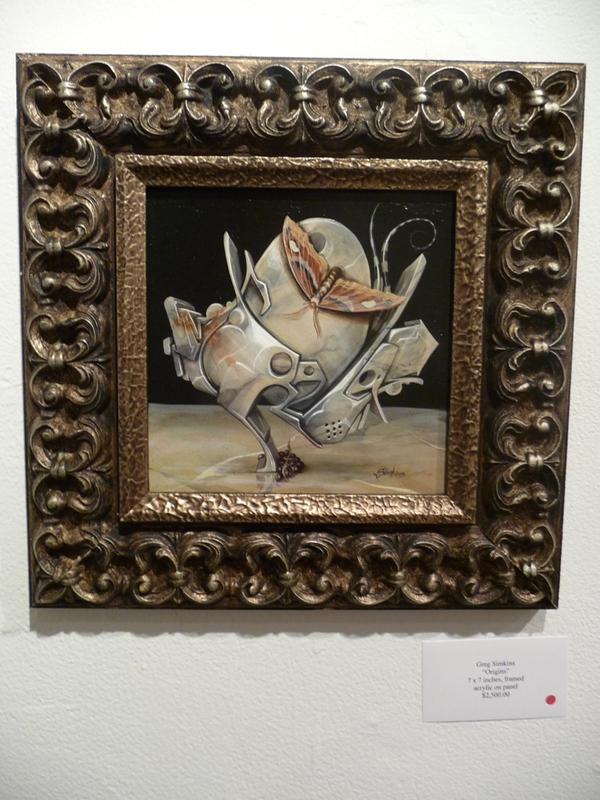 Tags: Greg "Craola" Simkins, Low Brow & Pop Surrealism, Prints, Shows & Events.